According to the new market research report by IndustryARC titled “Animal Feed Additive Market: By Type (Technological & Zoo Technical Feed Additives, Nutritional Feed Additives, Sensory Feed Additives); By Livestock (Swine, Poultry, Cattle, Aquaculture and Others); By Geography – (2018-2023)”, the market is expected to be driven by rising awareness among consumers on quality food. Asia-Pacific with a major market share is the dominant region due to the high demand from meat producing countries and exporters such as Australia, New Zealand, China, and India. China and India are witnessing the highest growth among all the other countries in this region. The industrialization of meat production, adoption of scientific feed, propelled by increasing awareness among producers, are driving the demand. Also, APAC is the fastest growing market for feed additives as compared to other regions mainly due to the increasing production and consumption of meat, dairy, and co-products. Additionally, increasing focus on animals’ health and quality of feed in terms of taste and nutritional value are set to fuel the market growth. Poultry is the largest segment and is estimated to be the fastest growing during the forecast period 2015-2020. This is mainly due to the rising population and demand for poultry meat and eggs, especially in India and China. Feed additives are used at various stages in the meat production value chain. 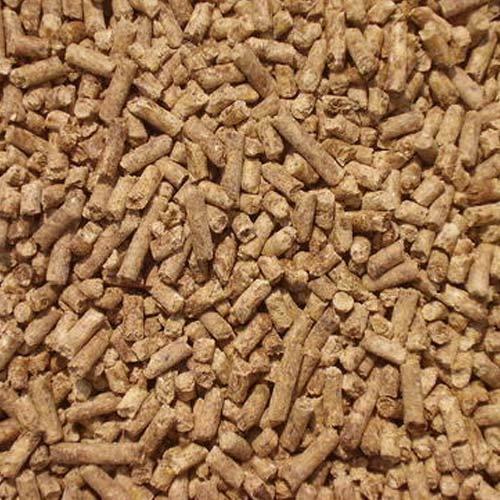 It is used by livestock producers, integrated feed producers, feed mills and premixes. Feed additives are manufactured and marketed by various players in various forms such as premixes, feed mills, and distributors. These players in the feed additive market sell feed additives directly to the consumers as their own brands. 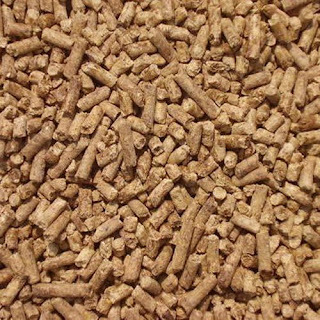 They also supply feed additives to integrated feed producers where the feed additives are mixed with animal feed that increases the nutritional value of the feed and promotes livestock growth. Livestock producers use these animal feed additives in small doses to enhance and maintain the overall health of the animal. It also prevents the livestock from various disease outbreaks and helps in increasing overall body mass of the animals. Use of animal feed additive also reduces the pollutant ratio in animal waste. Once these animals grow and become mature, they are used for meat and dairy products. The animal products such as meat, meat products, and dairy products are traded in regional and international markets. These products are sold to consumers through various distribution channels such as retail shops, online, or are consumed at restaurants. Therefore, feed additives play a significant role in retaining the good health of animals and providing good quality of end-products to be consumed by humans. 1. Consumer health is a major concern for many governments across the globe, especially in Europe and North America. The rising consumer awareness about the quality of food is playing a key role in driving significant growth for the market. 2. Rapidly rising mass production of meat and meat products is an indicator of a growing trend for landless meat production facilities. Increase in industrial production of meat, especially in emerging economies such as India and China, drive the demand for feed additives. 3. Growing awareness have created a need for medical assistance in the livestock breeding industry that will drive the demand for nutritional feed additives such as vitamins, minerals, and amino acids. The major key players of the Animal Feed Additives Market includes Nutreco, Royal DSM N.V, and Archer Daniels Midland Company. Nutreco N.V. acquired two Brazilian companies namely, Fatec Indústria de Nutrição e Saúde Animal Ltda (Brazil) and BRNova Sistemas Nutriconais S.A.(Brazil) to strengthen its distribution network and product portfolio in animal nutrition. DSM also makes use of acquisitions and collaboration with companies to strengthen its product innovation and production capacity. The Archer Daniels Midland Company widened its market share in Central America by establishing distribution and merchandising offices in El Salvador and Guatemala. With this, the company plans to expand its product offerings in Central America. Animal Feed Additives Industry Report is Segmented as below. 3. Ei Du Pont De Nemours & Co.